Dakine take inspiration “from the riders who see the full potential of the mountains from windlips, cornices, berms and transition,” to create “long lasting, durable constructions and performance materials matched with styles that meets individual style.” Horsefeathers Head of Sales and Marketing, Tomas Koudela, says: “All of our inspiration comes from our Girl Squad members, crew and the artists we follow. We use both our own and our Girl Squad members knowledge and feedback to develop the style, cuts, and technology.” Billabong’s A/DIV collection features highly technical products and gives rise to high-end and functional mountain gear and the FW offering is “inspired by, and made for the core: true products that encapsulate technicality and style”. Active / athletic wear is an important source as well, “we incorporate a look that parallels what women are wearing in their everyday lives, mixed with the needed performance to be out in the elements all day on the mountain. The idea that outerwear can be subtle, flattering and expressive is our passion and our focus when entering every new season,” says L1 Creative Director Jon Kooley. 686 combine “form flattering jackets and pants built for movement with luxe trims and fabrics that shimmer in the daylight,” while Nikita give big colour blocking, logo and brand hits a twist with a tomboyish look and nostalgic outerwear. The Bib Pant continues as the most on-trend pant silhouette for FW19/20 and comes in many different variations. Dakine redesigned the Women’s Beretta 3L bib with more room in the hips and thighs to accommodate under layers and insulators as well as a broader variety of shapes and sizes for riders. Horsefeathers name their Nenna bib pants as “everyone’s favourite piece in the collection.” Rip Curl introduce their first ever women’s bib, the Belle Bib in their slim fit and Rojo also opt for a slimmer fit bib in an all over printed oxford fabric with their Snow Day Bib. Burton offer a softshell version with the Avalon Bib, an expansion of one of their most successful styles with a new material and Protest and Billabong also offer bibs with new fabric: technical corduroy, playing with the retro-feel of this style. But also regular, relaxed fits keep growing in importance. “After talking with our retailers it was clear we had a great slim fit pant but we were missing a more rider friendly pant fit,” say Nikita. Tomas from Horsefeathers agrees: “In pants, we feel the same movement as in the men’s line, the comeback of the regular fits.” Dakine also offer a “Standard Fit” that reflects a relaxed cut with room to layer next to a “Tailored Fit” that is closer to the body. FW’s fits are “dedicated the core: our target demographic including snowboarders who grew up influenced by boardsports culture and brands. Not overly baggy or clingy, FW’s quality fabrics and innovative cuts allow relaxed fits that hang excellently,” says Anna Smoothy, Marketing Manager. Yet slim fits are definitely here to stay and continue to play a big part in many collections from Billabong to Rojo, with more extended sizes and a unisex focus from Burton and a “new moto-inspired pant that has all the bells and whistles while retaining a unique street inspired look,” from L1. A favourite partner for these type of pants are oversized parkas and longer jackets, that make for an especially flattering silhouette. 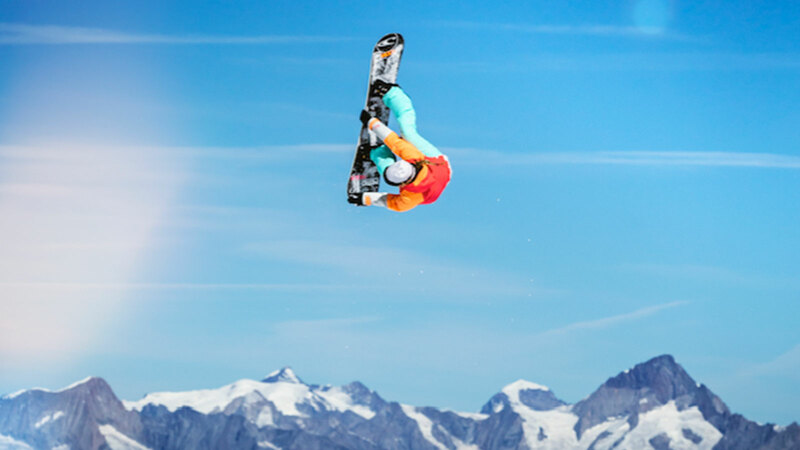 And on top of their wearability on the streets and thus promised sell-ability through added perceived value, they are also very practical on the mountain through better coverage, as Dakine note. Protest Design Manager, Ine Wouters says that the “parka has had a tremendous influence on length and tailoring this season. Many of our jackets are longer length, also reflecting a tendency that we see in the clothing of our athletes.” A trend that spans through all price segments. 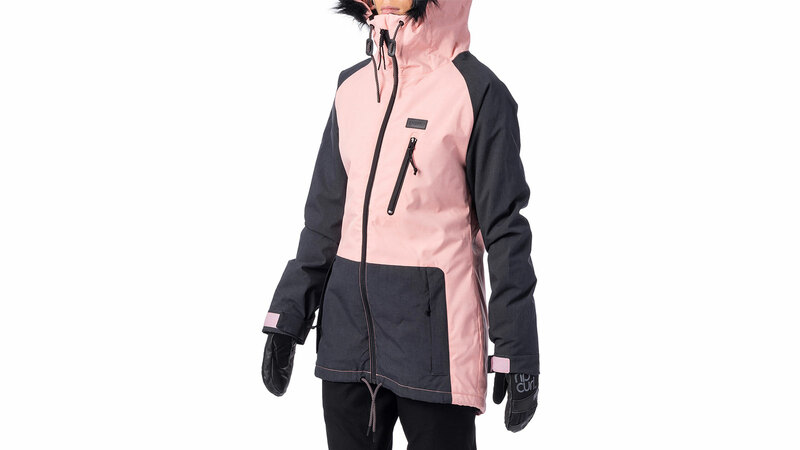 Rip Curl reduced the pricing of their Amity Parka “to make that great-looking core product more accessible” while Horsefeathers feature a high-end ultratech laminated membrane and 60g Primaloft insulation in their Luann Parka. L1 highlight their Fairbanks model with its longer parka silhouette and contemporary styling and O’Neill recommend the GTX Parka Jacket for cold destinations. Anoraks are the other main style story that a lot of brands are following. “The Anorak was invented by the people of the polar regions so it’s a perfect starting point for your functional winter outfit.” says Ine from Protest. 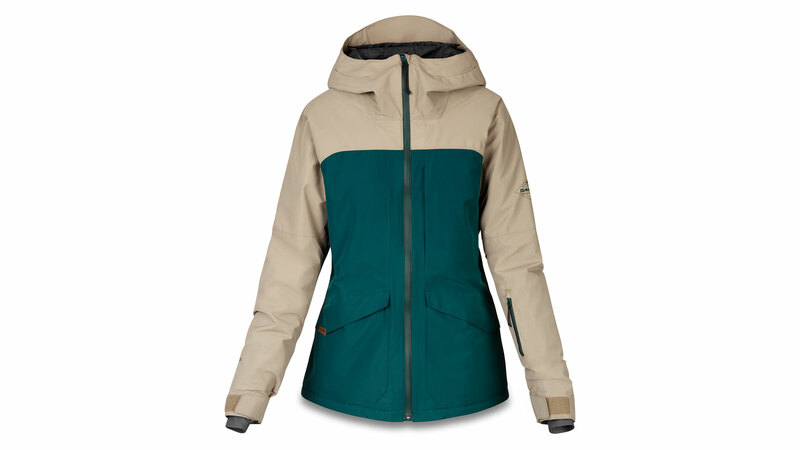 Next to the more boxy, oversized retro-looking Original Anorka, O’Neill adapted the popular look for freeriding with a slightly longer fit that is “ideal when wearing a backpack” in their Gore-Tex Psycho Tech Jacket. In line with their retro vibes, Billabong and Nobaday go for 90s’ riding style colours, O’Neill implement a “louder (without being annoying) heritage use of colour” with “neon/fluo usage in a smart way,” while Burton opt for “vibrant, bold, adrenalized and saturated” shades. Rojo combine tone on tone with a contrast “both within a garment or within a print, such as deep forest colours popped with a summer bright” while O’Neill and Protest also have a Monochromatic black and white story prepared. Pastels give a “smooth, colourful feeling without being too bright,” say Rip Curl, who work with Yucca and Peach. Nikita introduce Lavender and Picture Organic Clothing go for pastel green and pink. Muted shades and earth tones are nice to the eyes, easy to combine and also work on garments taken to the streets, hence we’ll (again) see a lot of them. “Prints still play a role in outerwear shells and linings through classic favourites like our new ‘Tempest’ that provides a more timeless camo look that pairs well with a variety of solid colours. Snow customers spend a lot in their outerwear and we want it to last stylistically and functionally for years to come,” says Amy from Dakine. Nikita work with an “abstract camo”, Billabong with “camo inspired by high-mountain military equipment” and Protest “mash up traditional camouflage prints, combining them with other elements like animal skins or leaf shapes.” More of this most popular pattern can be found at 686, Nobaday, O’Neill and Picture Organic Clothing. 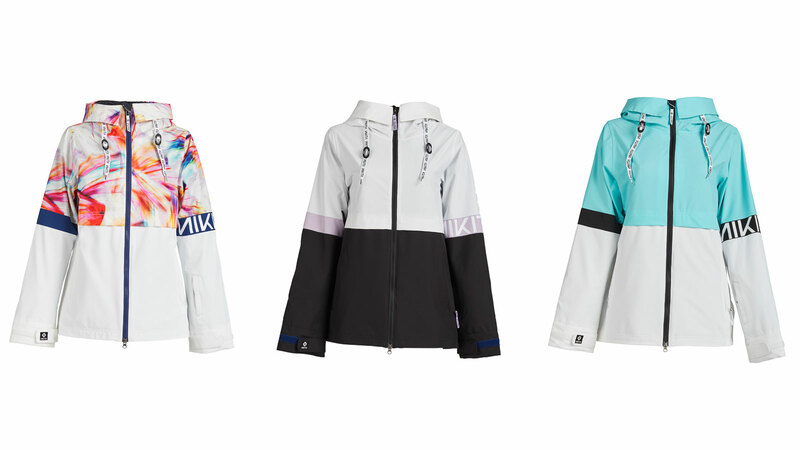 Volcom are celebrating 20 years by shouting about their Leda Ins Gore Jacket for Women in Aurora White print. Rojo mix it up with floral inspired camos, playing into the next big pattern trend: flowers. Nikita select a “pansy flower print” as their stand out for FW19/20, Dakine use their “Botanics” floral print to merchandise back to their lightweight baselayers, Picture Organic Clothing mix flowers and marble, Ripcurl use red florals and Protest contrast “exotic florals on dark grounds with grey melange fabric.” Horsefeathers also do a nocturnal variation with an “Avatar pattern inspired by coloured night leaves,” next to a Jungle print. Other highlights reach from hand painted graphics, crystal mandalas and mixed cultural prints from Rojo, through “Snowflakes inspired by the night snowfall” from Horsefeathers to stars and animal prints from Protest, which have been an “unbelievable success” and are updated with a black and white leopard print. Burton on the other hand opt for a “global, clean, compelling” look. Sustainable and ecological approaches have become ever more important in recent years and we’re happy to see them growing further. 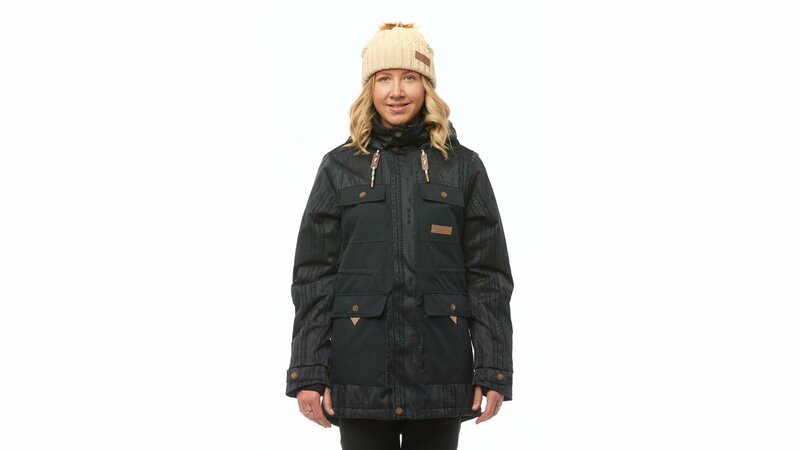 “Sustainable materials that do not sacrifice on performance and durability is a big focus in outerwear and apparel,” says Amy from Dakine, who update their tried and true women’s Beretta line with bluesign approved materials, a solution dyed, 100% recycled polyester tricot backer and a PFCec Free DWR finish. O’Neill have also heavily invested in sustainability says Jan: “A total of 33% of the entire FW O’Neill collection is made with sustainable fibres. In outerwear we are working closely with Repreve for recycled polyester.” Their 2 Layer Gore-Tex material is made from recycled polyester, as well with PFC free DWR like the rest of all our outerwear. Billabong extend their Recycler Program to their outerwear collection with some PFC free products that use recycled PET. Nikita continue their partnership with Thermore, using their Ecodown synthetic insulation which is 100% recycled from PET plastic bottles and Rip Curl keep pushing their Search Series of recycled, durable and PFC free products. New British outerwear manufacturers FW us a 2L Oxford Recycled Yarn: “This waterproof 2-Layer shell fabric has a natural outdoor look with no compromises on technicality and is PFC free, water resistant and waterproof,” explains Anna. Horsefeathers introduce Clo Teknica Vivo Insulation in their high-end ATP line jackets. “The unique Clo fibre construction with Vivo concept maximizes breathability and thermal comfort of the jackets with a series of tiny apertures within the insulation that allow moisture to move away from the body unimpeded, while simultaneously trapping air and so enhancing warmth and comfort through high breathability. 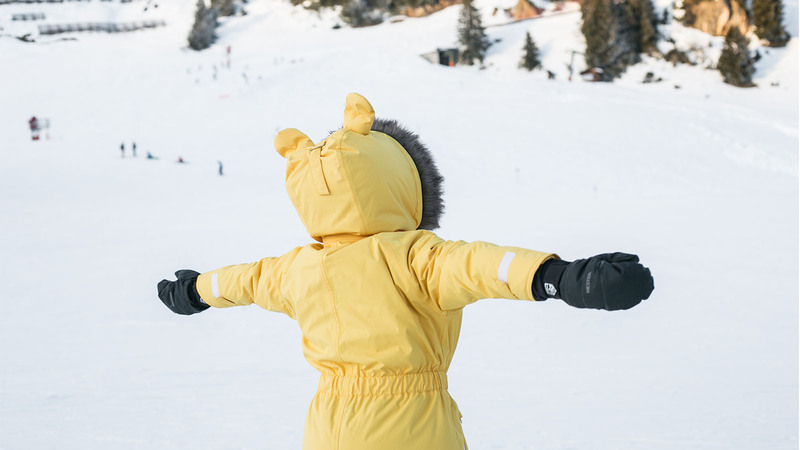 Clo Insulation focuses on performance and ecology by utilizing Eco fibres recycled from plastic bottles.” Burton introduce Therma Pockets in all of their jackets and Rip Curl replace down with Primaloft Thermoplume. new technical 4-way stretch shell fabric. Our haptic experience receives an update as well, with technical corduroy from Billabong and Protest, as well as “fabric with Osman style civilian jacquard weave and innovative Scottish plaid, tartan with a tatty effect” from Nobaday. Yet brands seem to agree that a digital strategy promises most successful to connect with customers, including social media and influencers. “Layering is the key to regulating body temperature and to staying warm and dry in any weather,” says Julien from Picture Organic Clothing, who offer a range of functional undergarments with recycled Polartec Power Stretch, Primaloft, Sorona and a PFC-free durable water repellent finish. 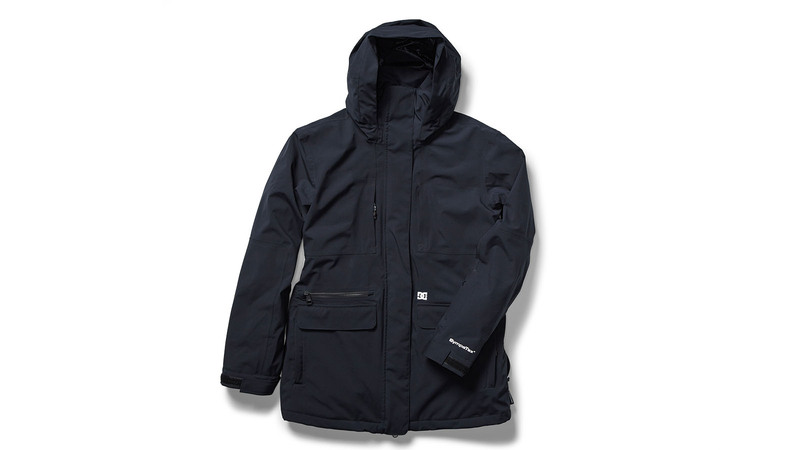 Dakine differentiate three tiers of warmth and weight, using moisture wicking, bluesign approved fabrics with a Polygiene odor control technology finish, heathered brushed fleece fabric with storm ready hoods and collars for added protection from wind and snow. Rip Curl implement their 37.5 technology in their baselayers and have released a tall hoodie with biodegradable tencel finish “to limit the release of polyester micro-fibre into nature”. 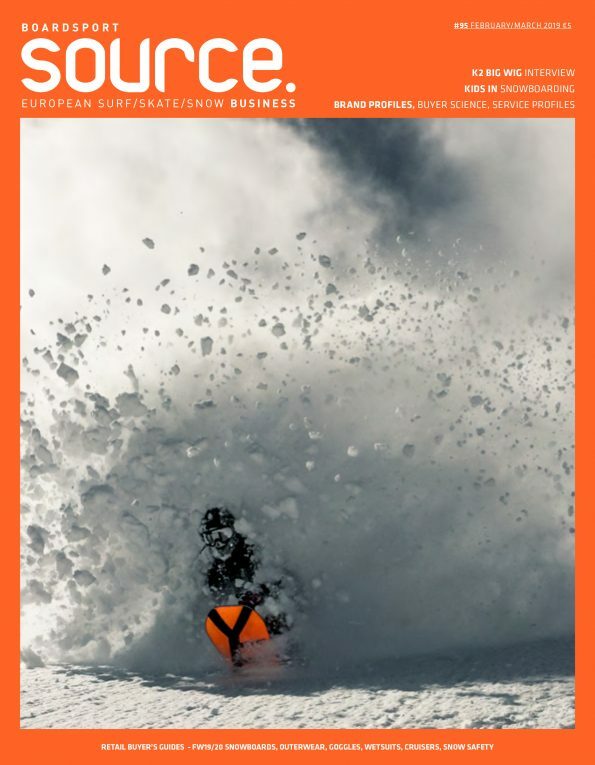 O’Neill use Polygiene stay fresh technologies in some SKUs, Burton increase the offer of bluesign certified materials and FW as well as Mons Royale praise the natural properties to manage moisture and heat of Merino wool. On top of their signature and industry first integrated neckwarmers, Eivy introduce a “new non-transparent fabric, making our base layers the most multiFUNctional there is. Wearing black underwear under a pair of bright coloured base layer pants without no one being able to tell is now a reality and one less thing to care about on your adventures,” says Anna. “Naturally soft and warm merino fabric and have slim-cut cuffs make the FW Raw Jogger the perfect item to wear as an under layer while riding, or on its own on a down day” and their retro inspired Root Pillow Fleece transforms into a pillow through the front pocket. When it comes to styling, Mons Royale work closely with their fan base: “Many of them will own both a slim baselayer like Bella which is an active baselayer and a Yotei which is a relaxed fit.” Rojo feature a longer length hoodie with cute trims and an elastic back panel that is “super flattering on different body shapes” and Nikita have given their “Radio PO Softshell Hoodie” a killer makeover with some new fleece options. Billabong link their layer collection to the main line, L1 repeat the lining print and pair it with their high end Theorem line and Nikita share prints from their outerwear line on their Life Layer category.